We are a Local Independent company with more than 30 years Experience in the building trade. 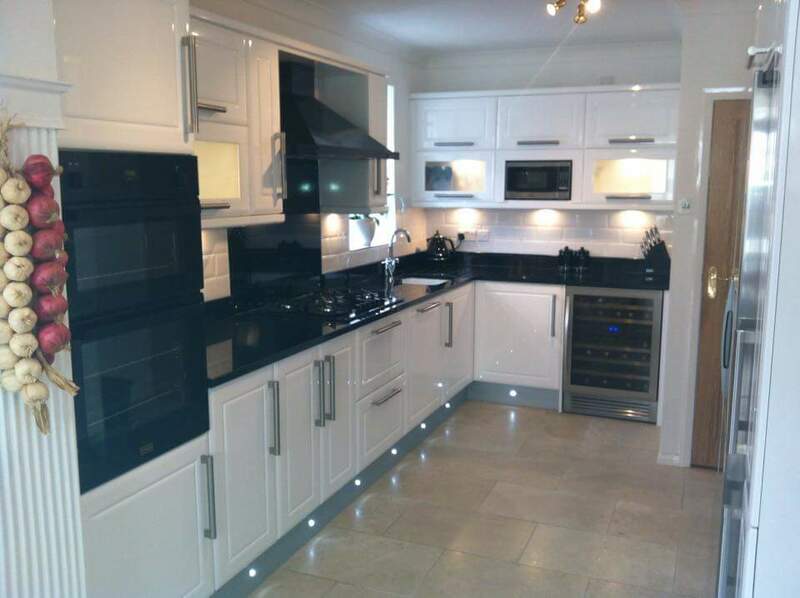 Our business started in September 1989 as a Joinery company, Shopfitting & Bar fitting, having had experience in all aspects of joinery, more and more people were asking to fit their kitchens. 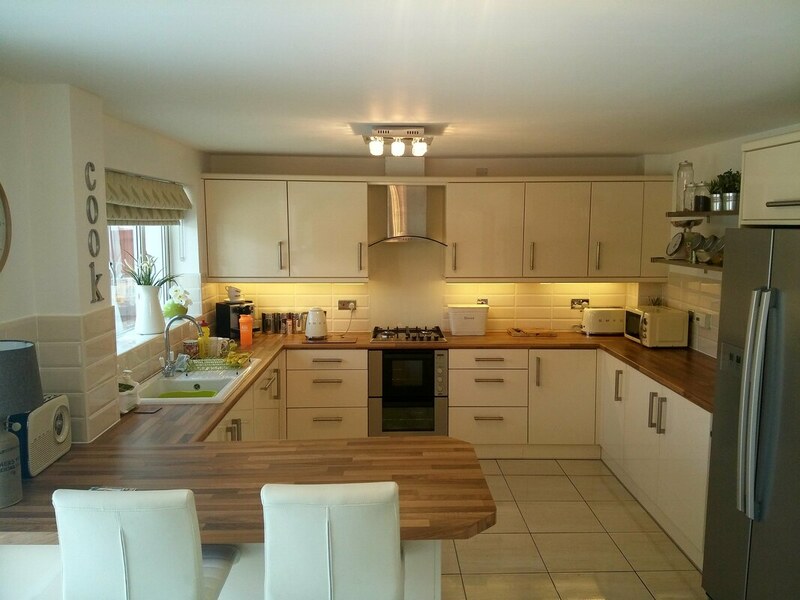 We decided to Focus entirely on fitted kitchens and worked with most of the larger kitchen companies in Merseyside, installing their fitted kitchens as a Self employed Kitchen Installer, sub contracting. After being at the sharp end of other peoples mistakes, poor customer service etc, working late at night, weekends. We decided that we could offer a far better, more personal service to customers by not only fitting but supplying their kitchen too. This business has evolved through expansion over 25 years to form " Kitchenwise Liverpool ltd " set up in September 2013. We are now celebrating in 2019, being in business more than 30 years. We have a wealth of experience, knowledge and contacts to rely on and provide a quality service. Fully Experienced, Competent, Insured, Reliable, Punctual & Trustworthy. We Specialise only in fitted kitchens. We design your dream kitchen using the latest 3d cad software. We are not a company that does lots of things in a Mediocre way, We Specialise in one & do it Very Well. Supplying & Installing Bespoke kitchens at very reasonable prices using built to order rigid carcasses not Flat pack. Your Kitchen units will be Tailor made to fit into your home Perfectly, We are not limited to Standard sizes. Sorry but we do not offer a fitting only service for our competitors kitchens. We do not have a showroom or commercial premises. We call to see you in your home with samples & brochures. You can choose in the comfort of your home. 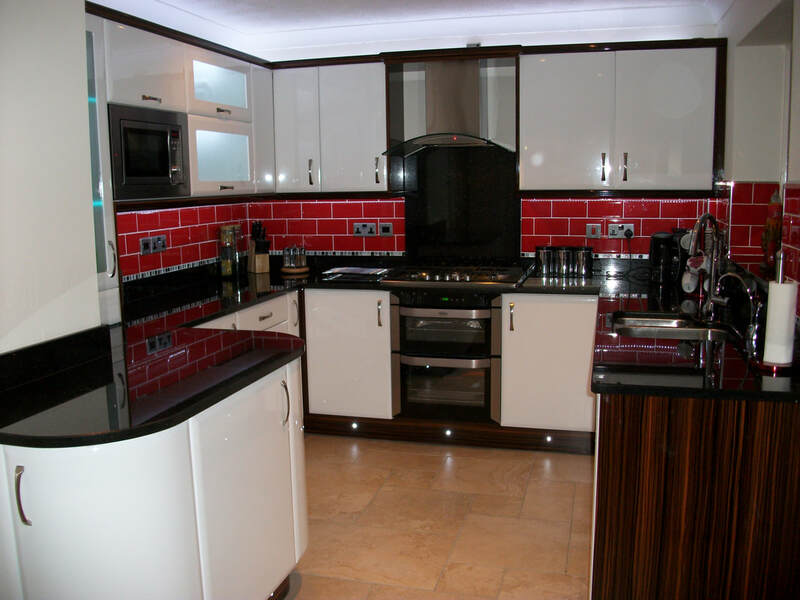 More & More often, we are approached to give kitchens a Facelift, as some people do not want the expense or disruption of installing a full kitchen, if your units are in good condition, we can replace all of the outer panels, plinths, cornice, pelmets, doors and handles to make your kitchen look new. We supply and fit replacement kitchen doors direct from a local manufacturer in many styles and finishes in any size for your existing kitchen units, Handles, Worktops, Sinks, Taps, Appliances and much more! Why not Browse the Doors & Handles page, it may take a little while to load as there is a lot to see. All New doors are fitted with soft close, anti slam hinges as standard. The photos you can view in " Gallery " are Genuine examples of our previous completed work. This is the standard of our work you can expect. There are Quite a lot, so please be patient while the page loads. For some before & after videos please take a look on our Instagram page.